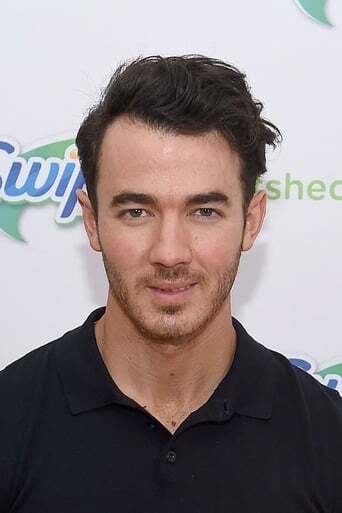 From Wikipedia, the free encyclopedia Paul Kevin Jonas II (born November 5, 1987), better known as Kevin Jonas and K2, is an American musician and actor. 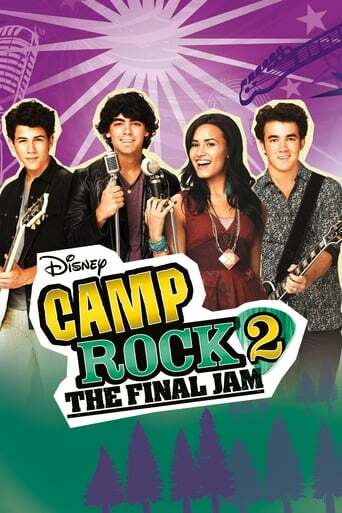 He is a member of the Jonas Brothers, a pop rock band he created with his younger brothers Joe and Nick. 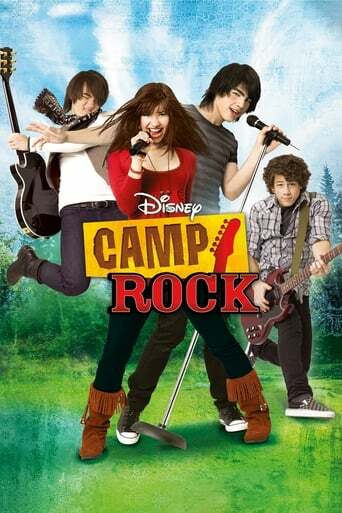 The Jonas Brothers originally started as a solo singing career for Nick, but when Joe and Kevin sang backup for him, the record producer liked their sound and signed all three of them with Columbia Records. In 2008, he appeared on People magazine's list of the Sexiest Men Alive. He married Danielle Deleasa on December 19, 2009, whom he met in the Bahamas in summer of 2007. Description above from the Wikipedia article Kevin Jonas, licensed under CC-BY-SA, full list of contributors on Wikipedia.